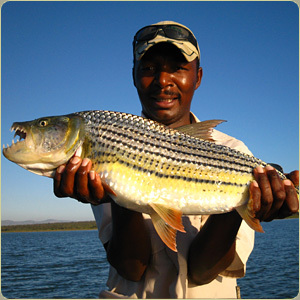 HIGHLIGHTS: In addition to some excellent fishing, enjoy game drives, elephant tracking, rhino walks and more! HIGHLIGHTS: Historic Grahamstown, the Big Tree - a giant yellowwood that is over 500 years old, the Bloukrans Bridge which is the largest single span bridge in the world and the Grahamstown Elephant Sanctuary, Featherbed Nature Reserve, wine tasting, Cape Point, Boulders Beach and the African Penguins, Table Mountain and more. HIGHLIGHTS: Historic Grahamstown, seal and penguin shows, Tsitsikamma Forest and the Big Tree, optional Canopy Tour through the forest or a Bungee Jump, Knysna Elephant Sanctuary, Featherbed Nature Reserve with optional guided tour into ancient sea caves, Cango Caves, visit to a working Ostrich farm, penguins at Cape Point, visits to various wine farms, Boulders Beach and the African Penguins, Table Mountain Cable car ride and more. This is not only our best priced African Safari it also is one of our most unique! This trip takes place in the southern part of South Africa. It is a very personal introduction to the great game animals of Africa. The itinerary is centered around a family farm near East London. Here we have an authentic bush loge hand built by the owners and nestled into the veldt. You will have your own guide with you throughout your stay here. All meals, local beverages and even laundry are included! On our farm and the surrounding farms there are huge numbers of plains game and even buffalo, giraffe and rhinos. The terrain here is breathtaking with mountains, valleys and rivers. We will also visit private game reserves that have lion and rhino as well as Addo Elephant Park which has all of the big five. On the private lands we can do a lot of game viewing on foot, even stalking in very close to the animals. (You decide how much walking you want to do) Game drives will be in open 4X4 vehicles which allows for maximum viewing and photographic opportunities. In addition to the game viewing you will get to meet a lot of the local farmers and get to know about their way of life. This is not the touristy sort of trip and not for everyone. The outline below is a rough sketch. Many times clients change things as they go along with their guide. We encourage this. This will be a very personal trip on which you will meet a number of new friends. The best part of this itinerary is that you will get to see all the animals found on traditional photo safari and also have a very unique and personal experience. There is great fishing near the main lodge and also a day of shark fishing out in the ocean can be arranged at additional cost. 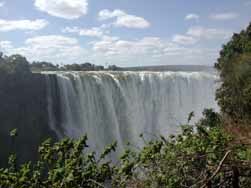 There is no problem to add other destinations in South Africa or Victoria Falls at the end of the trip. These photographic Safaris are individually tailored to suite the client. All trips are personally guided by one of our professional guides and we have no more than 4 guests per guide. 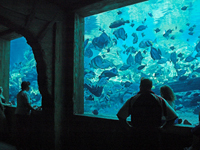 Each group has the exclusive use of our lodges and staff. Walk and stalk with the camera is allowed on our private ranches, the national reserves will be only by game viewing vehicle. The photographic walks are exciting and one can stalk pretty close in with the camera, our guides specialty. Not only do we offer the game ranch experience, but also the mixed livestock and game transition with our local farmers. The experience offers an insight into the excellent conservation efforts going on in the area in order to re-introduce certain game species which compliment the habitat by maintaining the proper browse and graze levels. We travel between our own private Lodges: Askari Game Reserve, Cintsa Coastal Resort and the Fish River near Grahamstown. From here we spend time out on day trips. HIGHLIGHTS: God's Window , Three Rondawels, Blyde River Canyon, 2 Night drives, 3 full days in Kruger Park on open Gameviewers, game walks, Moholoholo Rehabilitation Centre, Kapama Endangered Species Project, Bush Walk with armed rangers . Includes accomidations in exotic African Treehouse Lodge - our best Kruger Safari package so far! Shangana evening cultural experience.Johannesburg, Game drives in Kruger National Park and Timbavati Private Game Reserve, Kapama cheetah project, Kaapsche hoop, Nelspruit. Animals, animals, animals! This is yet another trip that is designed for maximum exposure to wildlife. If you are coming to South Africa to see wild game CLOSE UP this is the trip for you! The Kruger Park is world famous for it huge numbers of game species and never disappoints. Let our guides take you deep into the bush for an adventure that you will never forget! 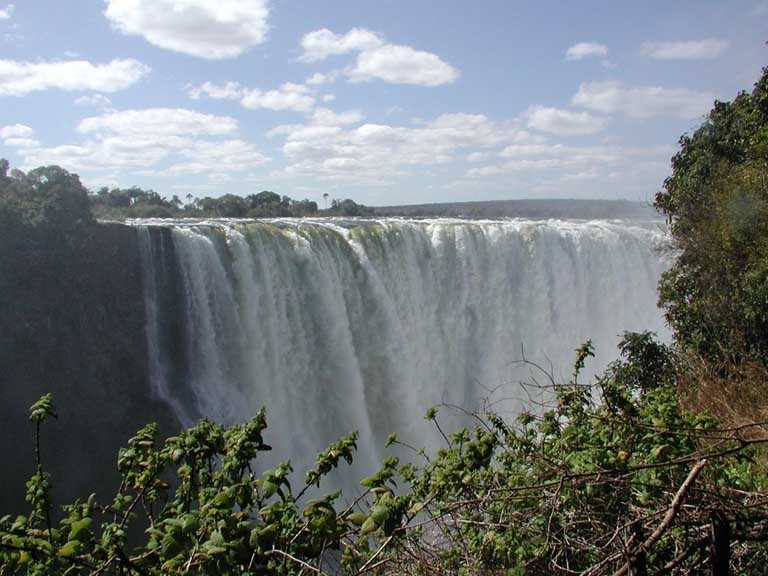 Extensions to Cape Town, Durbin and Zululand as well as Victoria Falls are easy to arrange. HIGHLIGHTS: A South African journey through Dullstroom, the Blyde River Canyon and Kruger National Park to view the majestic landscapes and exotic wildlife. HIGHLIGHTS: South Africa is one of the most diverse and enchanting countries in the world which everyone deserves to enjoy. Exotic combinations of landscapes, people, history and culture offer the mobility impaired and able bodied traveller a unique and inspiring experience. We've opened doors to more exciting adventures to places off the beaten track. Whether you are able bodied or mobility impaired we will ensure your visit to our rainbow nation is a never to be forgotton experience. HIGHLIGHTS: Londolozi Tree Camp, Sabi Sands Game Reserve, Shangaan Cultural Village, Singita Lebombo Lodge, the Lebombo mountain range, the Nwanetsi River and more. HIGHLIGHTS: Cape Town, set against the mountains of the Helderberg, offers the perfect contrast to days on safari in the bush. Stops include: Table Mountain, the historical town of Stellenbosch, the Cape of Good Hope, Betty�s Bay and more. HIGHLIGHTS: The Garden Route along the coast from Cape Town South Africa to Port Elizabeth is world famous for both for its scenery and culture. Join us on this journey of discovery! Stops include: Table Mountain, V & A Waterfront, Bed and Breakfast in Gordon's Bay, the Cape of Good Hope, Route 62 to Oudthsoorn scenic wine route, Ostrich Farms B&B, the Cango Caves and more. HIGHLIGHTS: Self-drive South African tour. A South Africa tour itinerary incorporating Cape Town, the Garden Route, Ostrich farms in the South African Karoo, Knysna and finally the Winelands. HIGHLIGHTS: Self-drive South African tour. 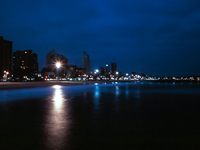 A South Africa tour itinerary incorporating South African wild life, South African Tribal Culture, and the internationally famous Sun City Hotel entertainment complex. 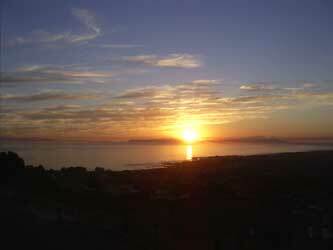 We will adjust and modify any tour to meet your personal South African holiday requirements. HIGHLIGHTS: A South Africa Safari self-drive tour itinerary incorporating South Africa wildlife, South Africa Tribal Culture, and the majestic Drakensberg Mountains. HIGHLIGHTS: Game drives into Pilansberg Nature Reserve and free days in Sun City with casinos, golf, spas, etc.